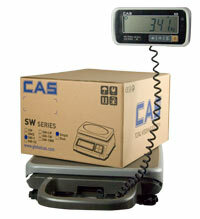 The CAS Corporation PB Series Portable Bench Scale is available in three capacities up to 500 lbs. 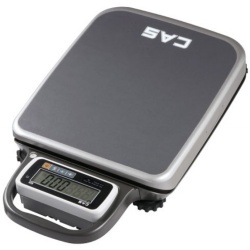 The PB Series Portable Bench Scale from Central Carolina Scale is lightweight with a built-in easy to carry to handle. 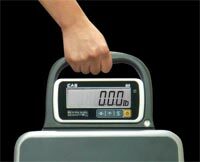 Use with the optional DEP-50 Receipt Printer for a complete weighing system. Use in shipping & receiving, hospitals, schools, fitness centers & more. 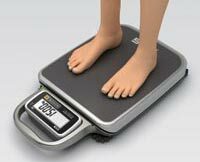 See the CAS PB Series Scale Data Sheet (pdf file) for more in depth information. Use in hospitals, gyms, etc..